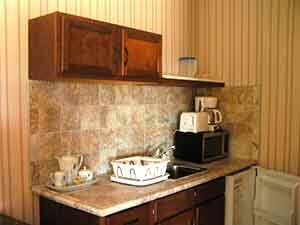 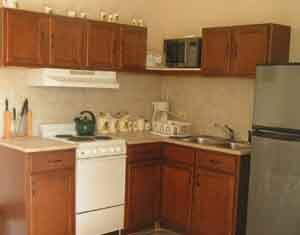 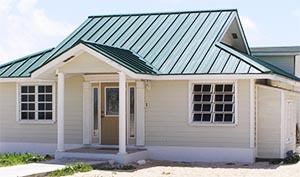 The Cottage - Two bedroom cottage with queen-sized beds; 3 sofa-beds, 1 bathroom, full kitchen (refrigerator and stove), satellite television with a DVD-player; dining area, compact washer and dryer, iron/ironing board, central airconditioning. 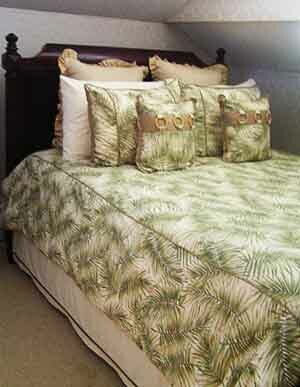 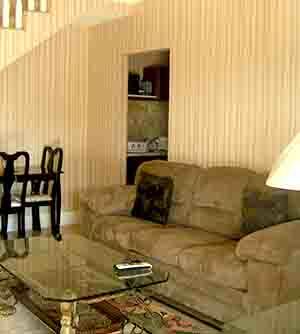 Bonefish Suite - Two-bedroom apartment: 1 queen room and 1 room with two twin-sized beds. 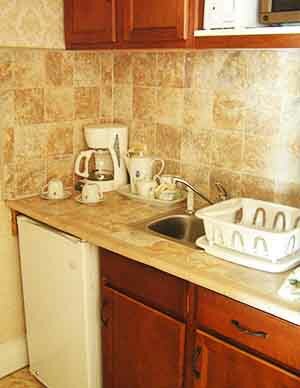 Two bathrooms, sofa-bed, dining area, central airconditioning, full kitchen (refrigerator and stove) and satellite television. 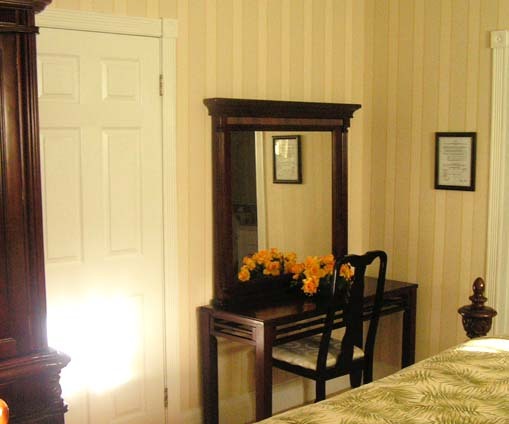 Baldwin Suite - King-sized bed upstairs, sitting area, and kitchenette (downstairs). 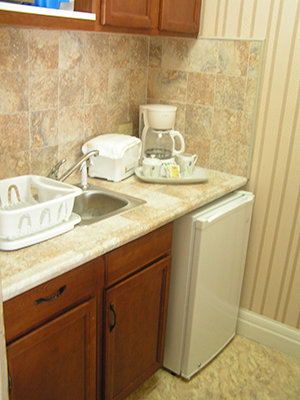 Starling Suite - Queen-sized bed, sitting area, and kitchenette (downstairs). 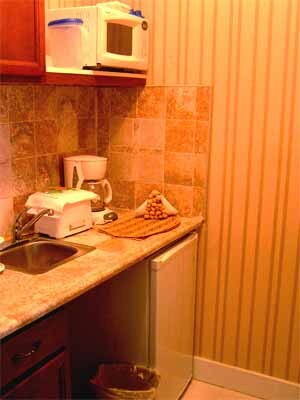 Flamingo Suite - 2 Queen-sized beds, and kitchenette. 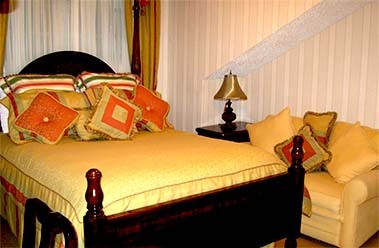 Cascarilla Suite - 2 Queen-sized beds and kitchenette. 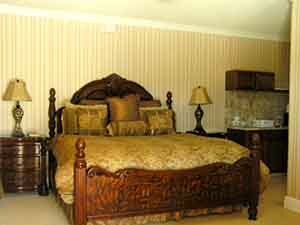 Prime Minister Suite - King-sized bed, sofa, and kitchenette. 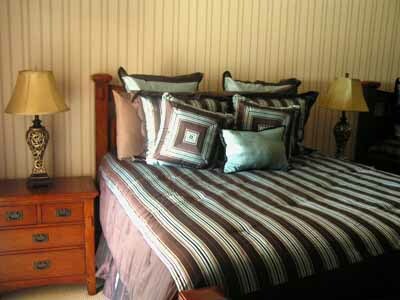 Atwell's Room - King-sized bed, armoire, and desk. 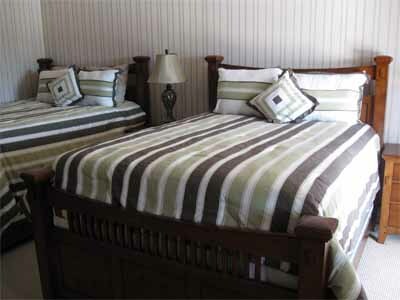 Donald's and Preston's Rooms - Queen-sized bed and sofa-bed. 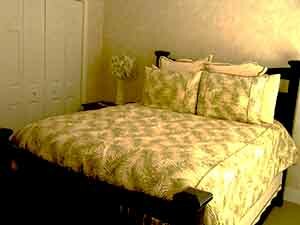 Gina's Room - Queen-sized bed, desk and sofa-bed. 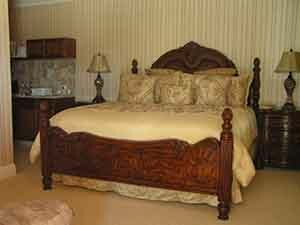 IVel's, the most beautiful place on the island, consists of 4 guestrooms, 6 suites, and a cottage. 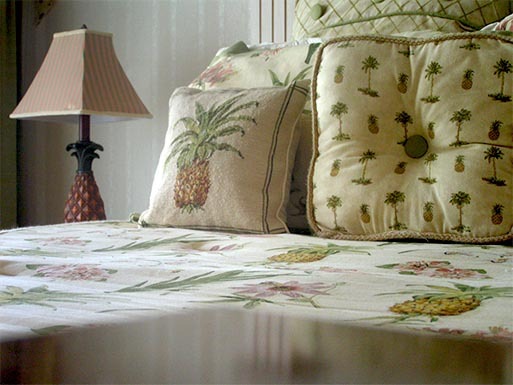 Each room is outfitted with beauty and luxury to pamper you and/or your family. 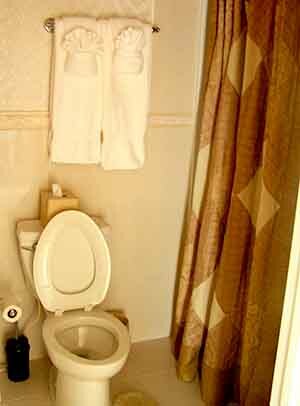 All rooms include a full bathroom. 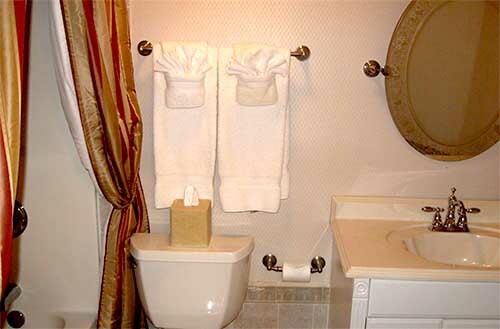 Check out each room for yourself below. 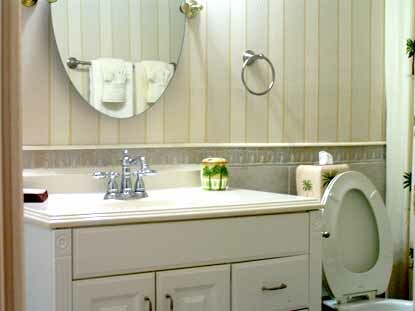 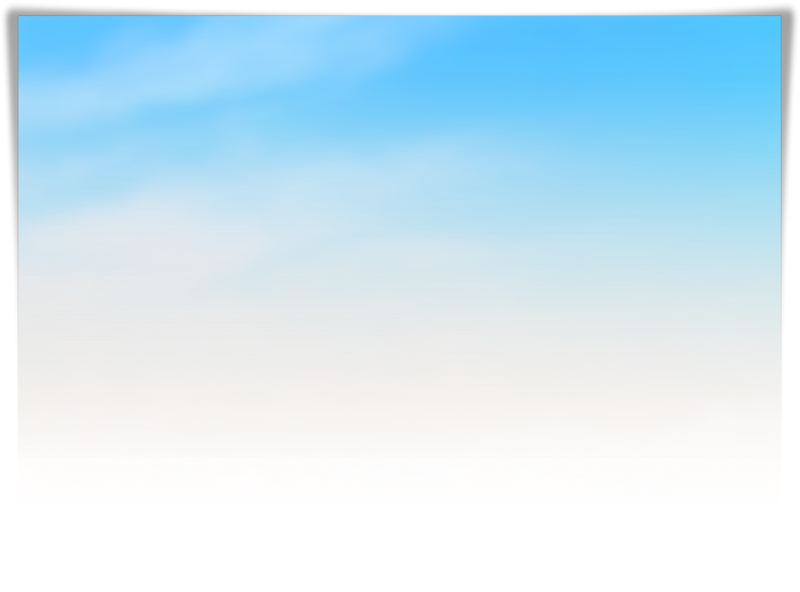 Click on any of the pictures to view a larger size and click close or anywhere on the screen to exit the gallery.